We can attend site, remove and refurbish to original standards, test and re-install. We have machining facilities that enable us to re-manufacture obsolete parts that may have previously written off your pump. 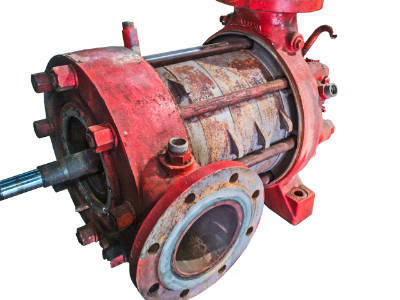 We are confident that in most instances we can solve the problem and, where economical, return your pump to “As New Condition”. 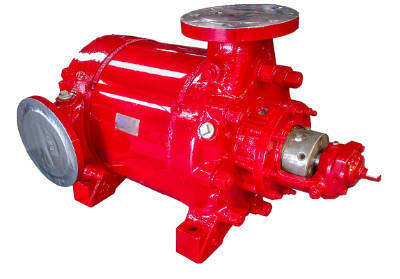 We Service All Types of Pumps.